The Family is getting bigger…we’re going North!!! 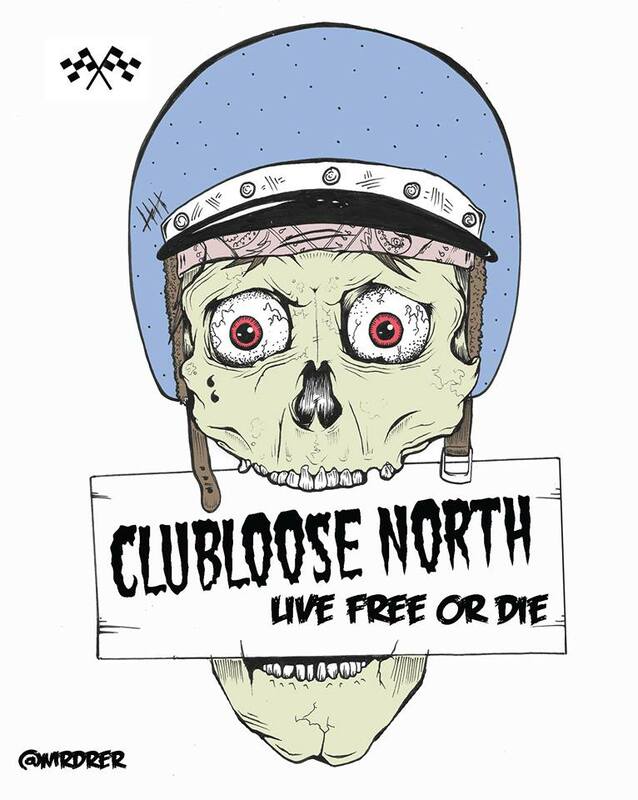 Everyone welcome Club Loose North to the family. We are teaming up with some of the best dudes in New Hampshire to make East Coast drifting the best that it ever has. We are still working out details for the season but keep an eye out for more information about their events at New Hampshire Motor Speedway. We are very excited to be expanding north and look forward to a bunch of new faces and many more awesome events. Rulebook, schedule and everything else will be posted in the near future.